While every paint job is different, there is a process that you can follow to get the best results every time you get the paint brush out. Particularly for DIY jobs, it’s important that you have some kind of game plan on how to tackle what’s ahead of you, so sticking to a few key rules can really help you out. Even professional house painters will stick to a certain set of rules, which not only ensures safety but the quality of the finish too. So next time you’re doing interior or exterior painting at home, make sure you remember the following. In the old days, lead paint was widely available and we were not aware of some of the dangers that it posed. Today it is not commercial available, however there are still some paints on the market that can be toxic and potentially cause harm to the environment and to your family. If possible, go for a water-based organic paint. Oil-based alternatives are high in VOCs, which pollute the air and are quite harmful to the environment. These days water-based paints are very user friendly – they dry much quicker and you can get a really great finish too. When it comes to painting, tools and equipment are very important. That includes the brush and/or roller, drop sheets, your primer and ladder if necessary. 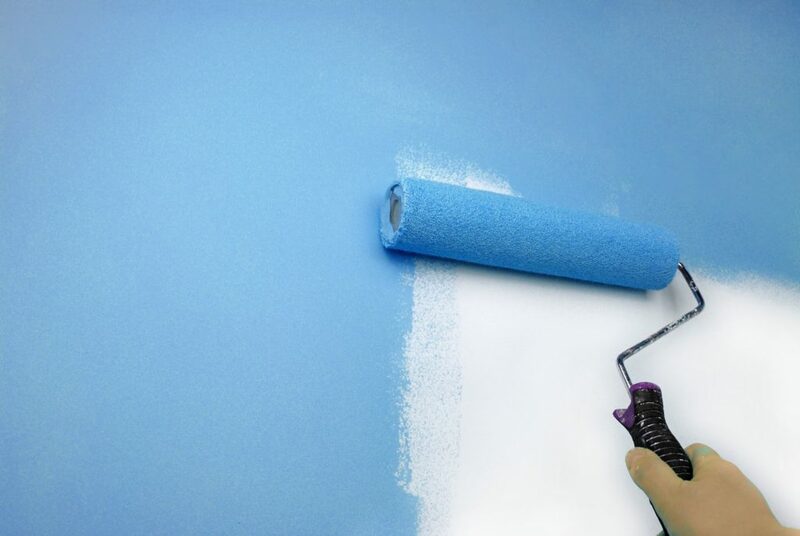 One tip we’d recommend is if you’re using a roller, avoid paint trays as they can result in spillages. Instead go for a roller grid, which is much more stable and user friendly, particularly for bigger jobs. It’s also worth having a few different sized paint brushes to get those hard to reach places. Make sure you’ve got tap handy for taping of trim and ceilings too. In many ways, preparation is the most important part of the painting process. You’re never going to be able to get that smooth finish unless the surface of the wall is in the right condition. This not only means cleaning your walls and ceiling, but also ensuring that the surface is smooth and free of any dents or holes that can affect the paint job. Be ready to sand and/or scrape if necessary. This applies to exterior work too. Choosing colours can be a tricky business, especially for DIYers. Simply picking out the colours you like best is one strategy, but it can often result in the room being a little intense and possible uncomfortable; some colours just don’t work well together in practice and clash with your decorative items. The trick it to not overdo it. As a rule, we’d recommend thinking about how much colour is coming from the walls and ceiling as opposed to other parts of the room. 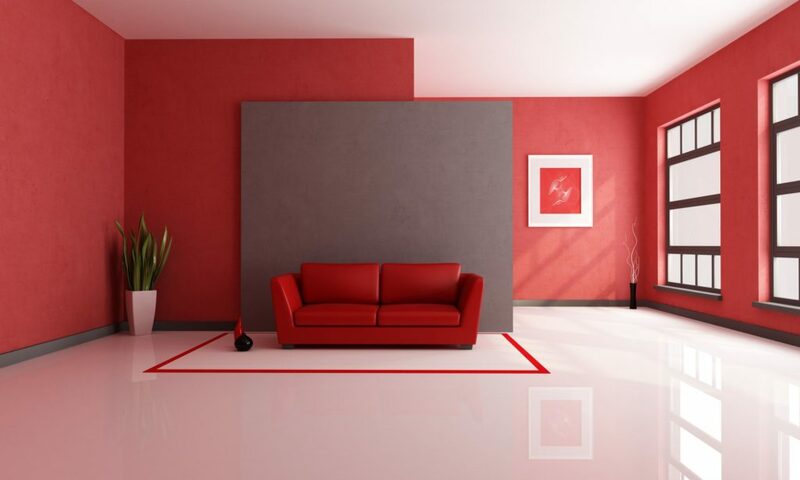 Generally, 60% of the colour should be coming from your walls, 30% from furniture, floors and decorative features, and 10% from art, pillows, curtains and sprinkles of colours around the room. Especially if you have limited experience with painting, it’s important to acknowledge that it’s going to take you time. Even for a simple interior job, allocate the day to the work and allow for any issues that may come up. Painting is not something you want to rush as it can result in poor work. Further, make sure the weather conditions are just right, paritcualrly if you’re painting outside. Understand your limits as a painter and don’t get overly ambitious! These rules provide you with a good starting point for going about your painting project, so follow them and you should be fine. 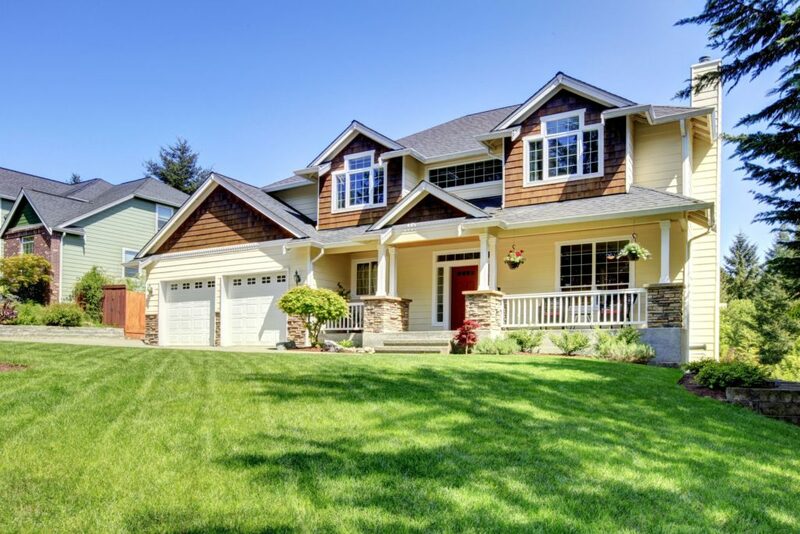 For those more difficult jobs, you might want to get in touch with a profession painting company like Premier Painting in Sydney. We provide a customer-focused service and uphold the highest quality standards in the industry. My apartment had oil paint on it and someone put on a layer of latex. Now it is peeling. Can I put a latex/oil primer on it then redo it with latex? Priming now won’t fix the peeling. Primer isn’t capable of penetrating through the paint and sticking it down to the surface, I not aware of anything that can do that. Adding another layer could exacerbate the problem but might be worth trying. Try using an oil primer as they are generally harder when fully cured than latex primers. Do this as a test first to a wall you know has major problems. A true fix would be removing the peeling paint, priming, fixing any physical damage then painting. I want to paint around my picture window. This is my only day off. It’s raining outside. I have a roof over my window. Is it OK to paint the window with it raining but not on my window? Yes, it’s OK. As long as the window stays dry before, during and after the painting. The only real problem is the paint will take longer to dry before recoating.